Hi everybody! 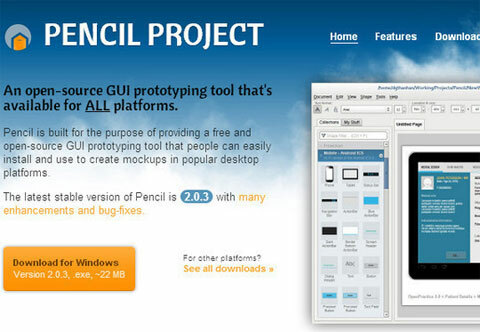 Let us propose you today a nice collection of free design tools. Being obsessed with some new creative ideas you will, surely, appreciate any possibility to cut a long story short. Frankly speaking, I don’t know anybody who likes to trouble about laborious aspects when it is possible to concentrate on inspiration and the ways of making it true. There are multitude various resources which can solve the issue. But there is one more task which can stand in the way of your design ideas realization – you need to find the resources, choose the needed and only after that you can start your work. 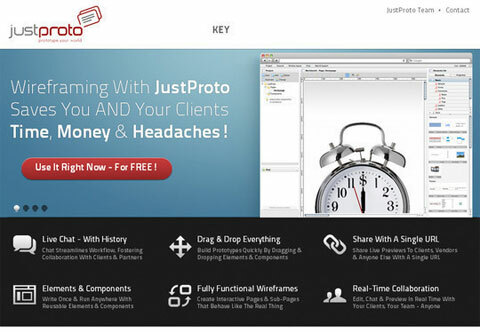 In order to to make you free from long lasting search for the very solution, we selected several free design tools which you are welcome to use for your working process. Keep up with the times and make the most of all the resources which will simplify your work. We do hope the tools we offer for your consideration will be of a certain help for your creativity. And of course, we will be pleased to see your achievements, in case you will share them with us. A web interface for managing text-based GituHub repository content. It is an ideal solution to manage a blog or for code fast updates. 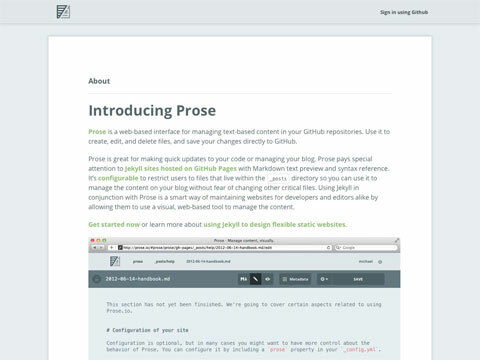 It is of a great help for Jekyll sites hosted on GitHub Pages with Markdown text preview and syntax reference. 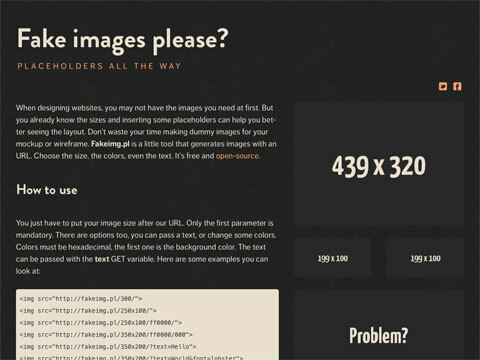 A free and open source tool to generate filler images for design mockups. All you need to do is just to point the image size and other parameters at the end of the URL. 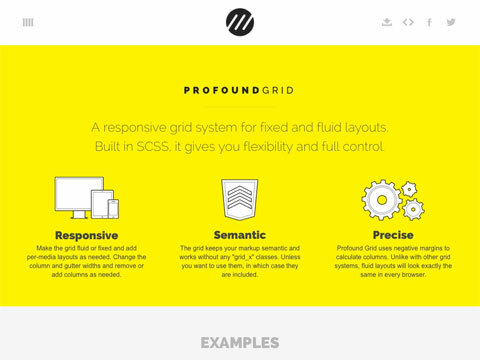 A responsive grid system to create both fixed and fluid layouts, built with SCSS. It helps increase or reduce columns number, change columns width and the width of gutters and has some other useful functions you will be fond of. 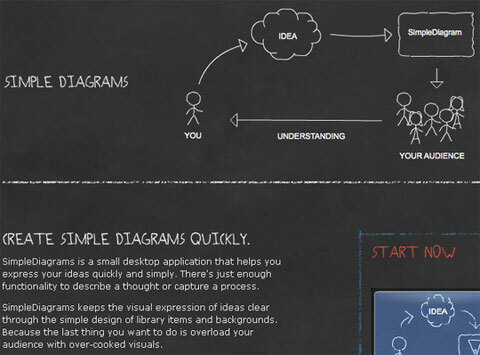 A tool for creation and sharing mockups (wireframes). It is lightweight, free and very simple in use. 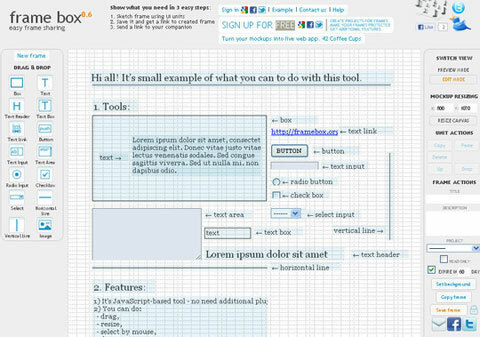 It is a small desktop application for your ideas expression. It is the very tool you need to describe your thoughts or capture a process. A Quick Mockup and Prototyping tool, free and simple in usage. Choose it to express your ideas and make them visible for others. It is a pretty chance for several collaborators to work simultaneously on the same interactive prototype and share it with other users who can observe all changes as soon as they take place. A simple in use browser based tool which will help you create static page mock-ups. 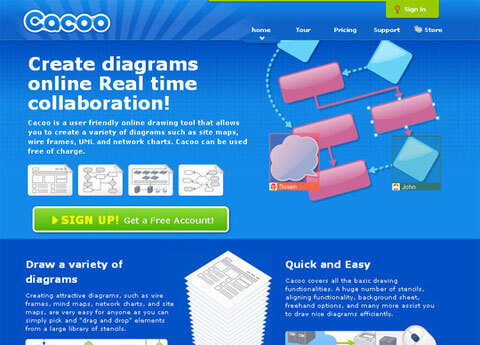 A user-friendly online drawing tool for site maps, wire frames, UML and network charts creation. 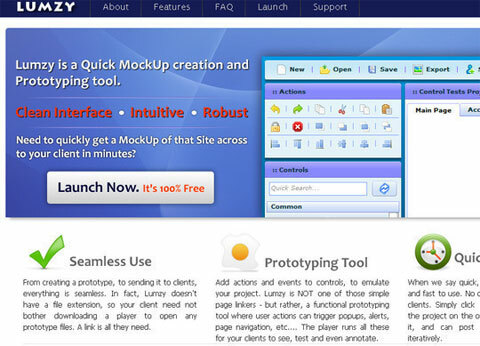 A free and open-source GUI prototyping tool for mockups creation in popular desktop platforms. This entry was posted in Freebies (other than templates), Uncategorized. Bookmark the permalink.